Arctic Zero is a fit frozen treat as an ice cream alternative. They offer pints and chocolate dipper bars both in a variety of flavors. Arctic Zero using special ingredients to make their products wholesome. They have several nutritional facets that make them unique. They don’t use any artificial sweeteners, colors or flavors. See more below! 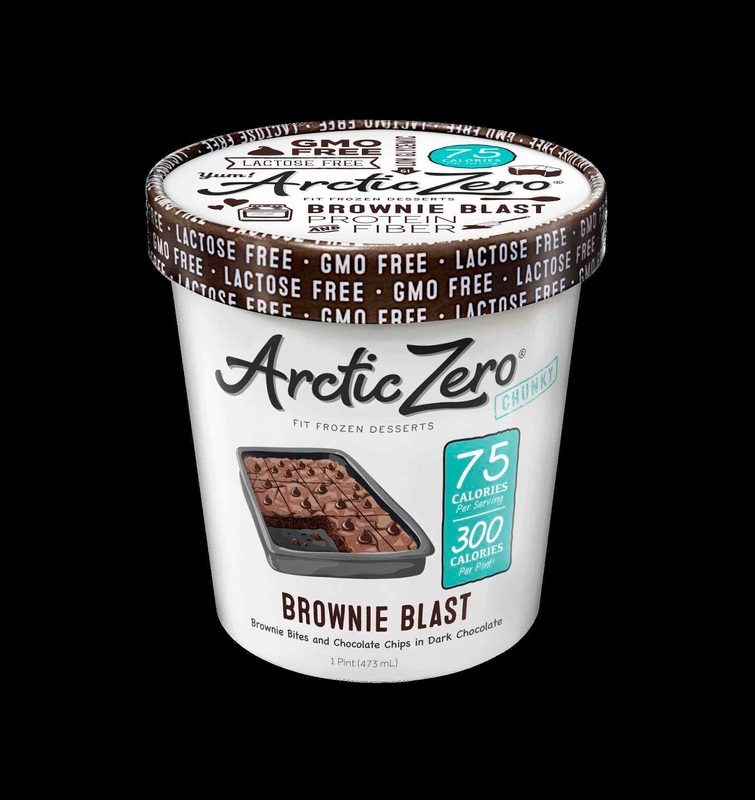 Arctic zero has a creamy texture from the natural and plant-based stabilizers. They give the ice cream a smooth taste. They use monk fruit to sweeten and remain low glycemic which helps keep blood sugar from spiking and crashing. And did you know that monk fruit is found to be over 100 times sweeter than sugar? 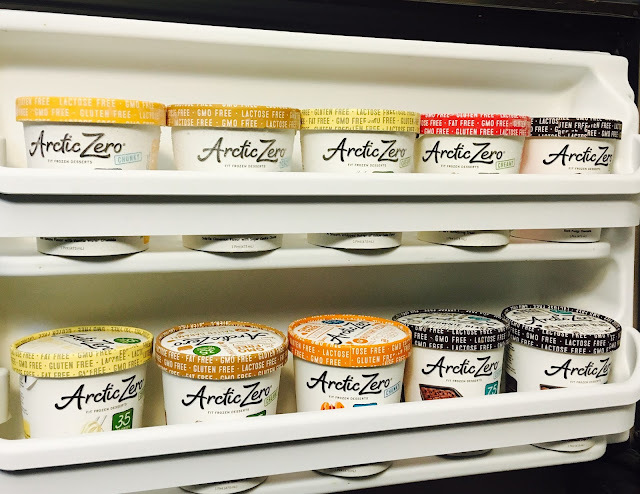 These are just a few of Arctic Zero's excellent ingredients. Check out the list below for even more. All products are certified gluten free except the Cookie Dough Chip pint. They use a proprietary combination of monk fruit and organic cane sugar. The creamy pints are fat free. The chunky pints and chocolate dipped bars are low fat. All products are certified GMO-free by Green Star. All products are lactose free (removed the lactose sugar from milk). Whey protein that is GMO-free, hormone-free & lactose-free. All products are certified vegetarian by American Vegetarian Association. All products are certified Kosher by OK Kosher. I personally love the way Arctic Zero tastes! I have special dietary requirements due to IBS and per my nutritionist I am on a vegan, low FODMAP diet. That diet eliminates or minimizes the sugars from food that feed bad gut bacteria. 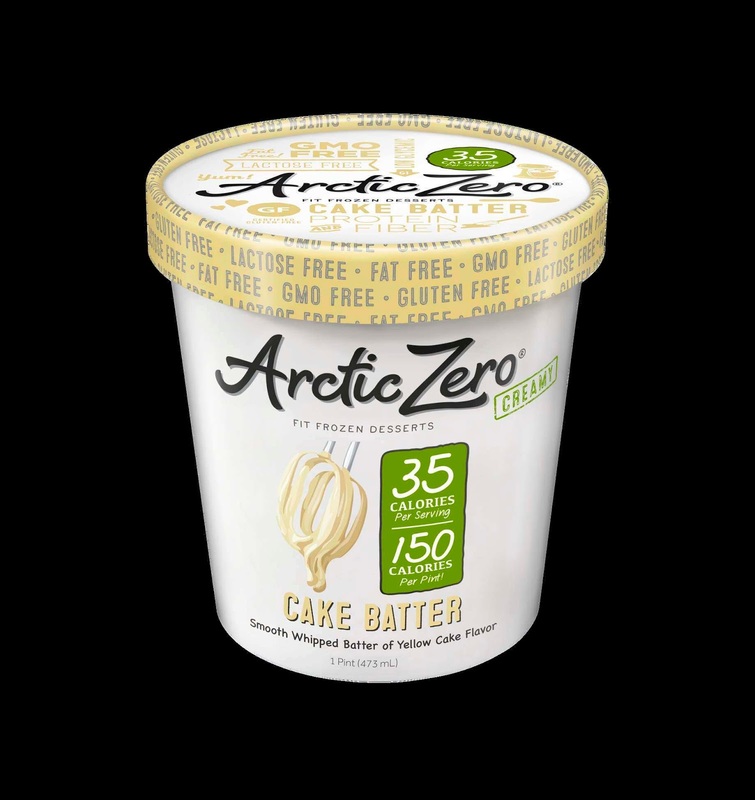 Arctic Zero is the only sweet product that I have found that meets low FODMAP requirements. Some of their products contain the sweeter chicory root & it can be a gut irritant. I have found keep the quantity small at one time prevents problems. I have been a lover of Arctic Zero for a year, from when I first discovered it. They have such an amazing & flavorful variety of flavors! Arctic Zero products low calorie so that even if you eat the entire pint in one sitting it is only up to 300 calories. That’s impressive! No feeling guilty & it tastes amazing! Arctic Zero has a creamy texture just like full dairy ice cream. No fake ice cream taste! They have several new flavors in 2016 including Brownie Blast, Cake Batter, Banana Pudding & Poppin' Pomegranate. You can purchase them at select grocers or their website here! 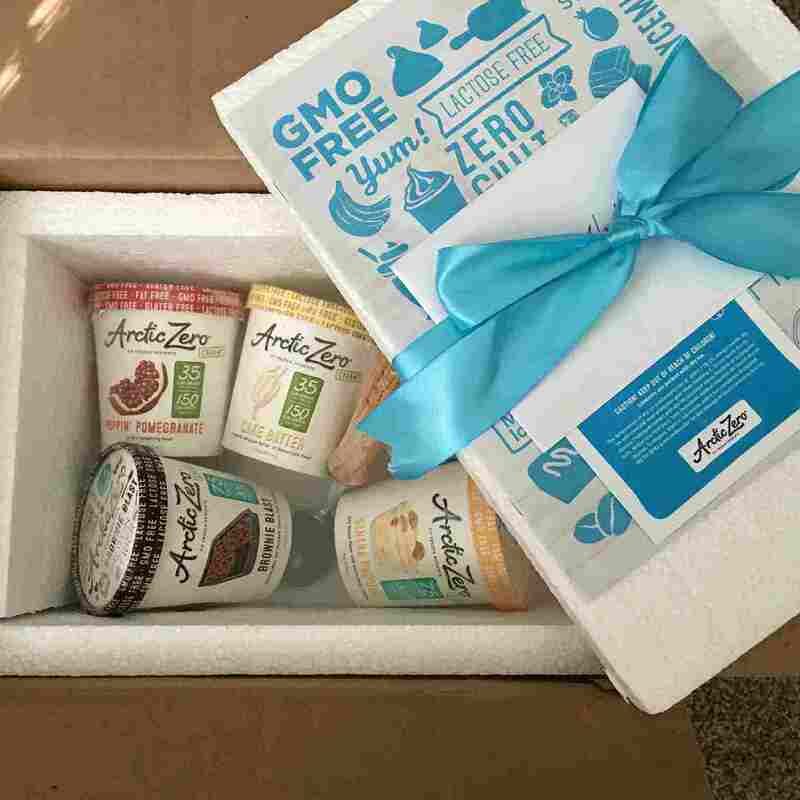 Arctic Zero provided me with several pints to try out in exchange for my honest opinion for this product review. All opinions expressed are my own from my own experiences. Pictures are taken by me and also used with permission by Arctic Zero.